I finished “Matched” and started on book#2 of Ally Condie’s series “Crossed”. I really like “Matched”, but I just don’t like “Crossed” and would not recommend it. It is really boring. I have no empathy for the main character. She already loves two guys and didn’t bring down the government like I thought she would. Pretty much everyone else on Goodreads agrees, too! I still enjoyed “Matched” though. 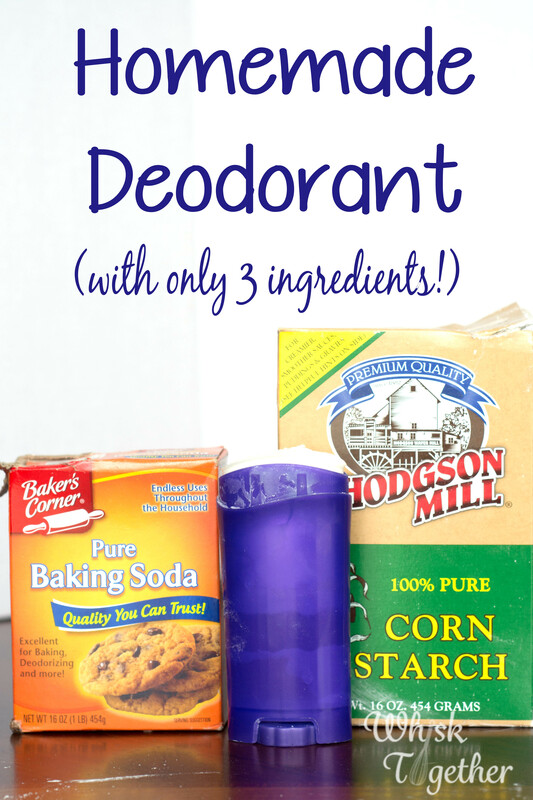 Recipe: Odds are you may already have the ingredients for homemade deodorant at home! This weather is perfect for starting to try homemade deodorant because of the way coconut oil solidifies best under 70 degrees. I love this stuff and had to share the great results I had with it! 1. Most deodorant on the market contains aluminum. Homemade deodorant does not contain aluminum which MAY cause cancer and Alzheimer’s. As with many alleged cancer-causing items we eat or apply, there are two debating camps about whether or not aluminum causes cancer which is a main ingredient in many deodorants. You will see it in the ingredients on the back. One camp, such as WebMD, states there is nothing to worry about. Another camp is still not convinced and worried about our health. Some studies show that it may cause or contribute to breast cancer or Alzheimer’s or bone disease. So… why risk it? When you have two items that cost the same, might as well use the one that might not give you cancer. 2. One less extra thing to buy. 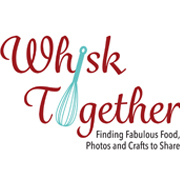 As for a cost basis… I think homemade is going to cost about the same. 3. It works better! I workout 5 times a week and love the stuff. I actually think I am less smelly after a workout. 4. Homemade stuff smells the way you want it to. I am someone who doesn’t like perfume, cologne, etc. Some of the deodorants really bother me and this one doesn’t because it smells like coconut for 30 seconds. Then the scent is gone. 5. No white residue: I don’t wear a ton of black tank tops…. but I haven’t noticed any white residue like my old Speedstick. 6. No stains: I have been testing this stuff for 4 weeks and no stains have appeared on any of my clothes. Here is where you can purchase empty deodorant containers – LINK. In a large bowl, mash everything up with a fork. It will come together in a few minutes. Store in an airtight container or an old, empty deodorant container. I found it easier to apply when it is colder outside and around 68 degrees inside the house. After 74-75 degrees, the coconut oil becomes less solid, but not liquid. Thanks for the info! May give this a try. Check out the updates below on arrowroot powder if that is handier for you! Thank you for mentioning the arrowroot powder. I know it is generally interchangeable with cornstarch, but I didn’t test it myself so I didn’t comment on it. That is awesome! I can’t believe your boy is old enough to be smelly! They are getting so big.